Filed to: darnit count!Filed to: darnit count! that the Count of Mayxenko infected me with minimalism, and to draw this, I used Paint. 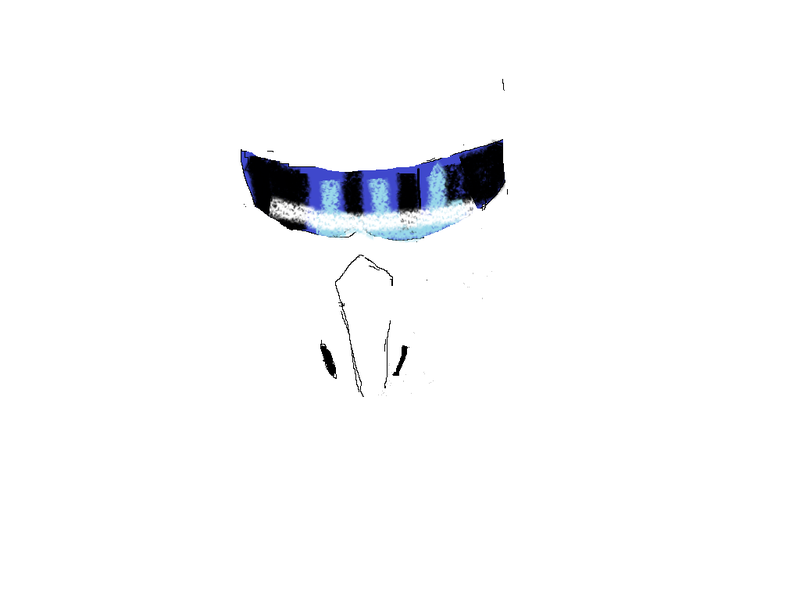 All we know is, he's called the Stig.png.